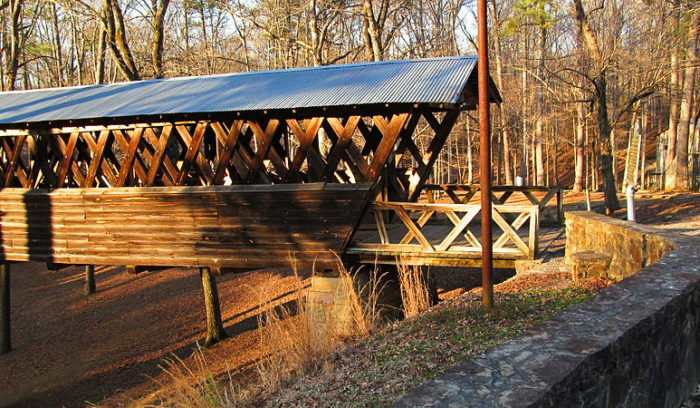 Several covered bridges are located throughout Alabama. 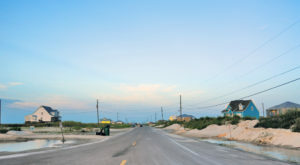 While some are still open to drivers, others are closed and can only be viewed. 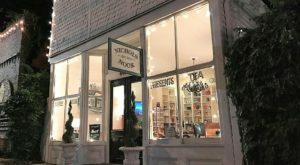 One of the best ways to experience Alabama’s most historic covered bridges is to take a day trip. 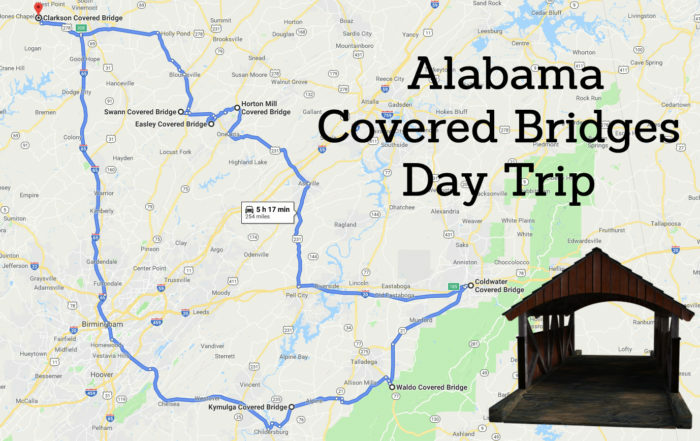 Listed below, we’ve mapped a day trip that’ll take you to seven of Alabama’s most famous covered bridges. 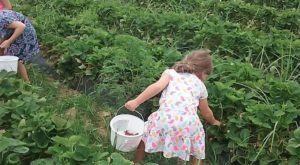 With a driving distance of 254 miles and a drive time of five hours and seventeen minutes, it can easily be completed in a single day. 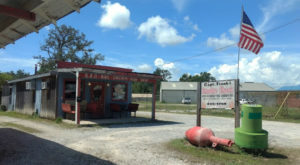 Even though the following day trip begins and ends in Cleveland, Alabama at the Clarkson-Legg Covered Bridge, you may begin your adventure wherever you wish. Your day trip will begin in Cullman, Alabama at the Clarkson-Legg Covered Bridge. This charming covered bridge was originally built in 1904 and measures 270 feet, which makes it Alabama's second-longest covered bridge. 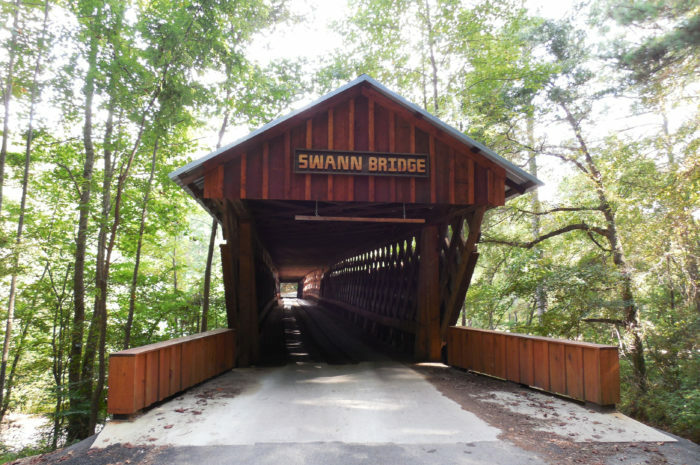 Your next stop will be the Swann Covered Bridge in Cleveland, Alabama, which spans the Locust Fork of the Black Warrior River in Blount County. Built in 1933, this covered bridge, which measures 324 feet, is currently Alabama's longest-existing covered bridge. 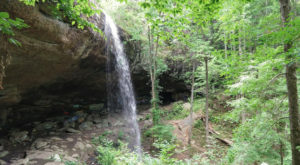 Following a short drive, you'll arrive at the Easley Covered Bridge in Oneonta, Alabama, which has a length of 95 feet. 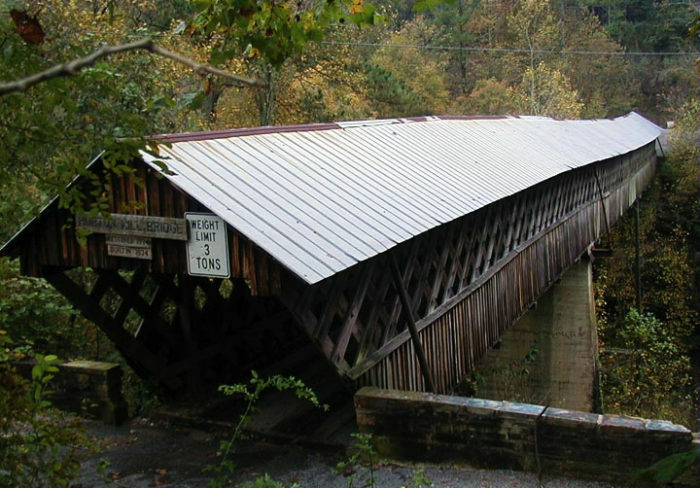 Built in 1927, it's currently the oldest of Blount County's three historic covered bridges. After another short drive, you'll arrive at the Horton Mill Covered Bridge in Oneonta, Alabama. 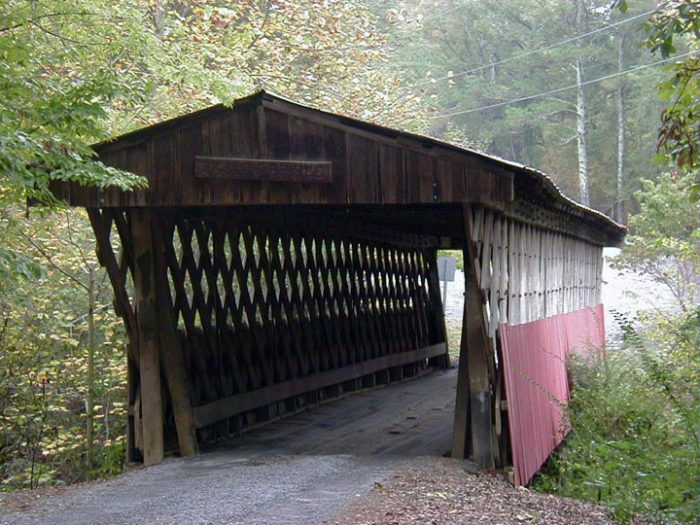 Built in 1934, this covered bridge spans the Calvert Prong of the Little Warrior River in Blount County. With a height of 70 feet, it's also the tallest covered bridge that's above any U.S. waterway. Following an hour drive, you'll encounter the Coldwater Covered Bridge in Oxford, Alabama. This historic covered bridge, which is also known as the Hughes Mill Covered Bridge, measures 63 feet and was built circa 1850. 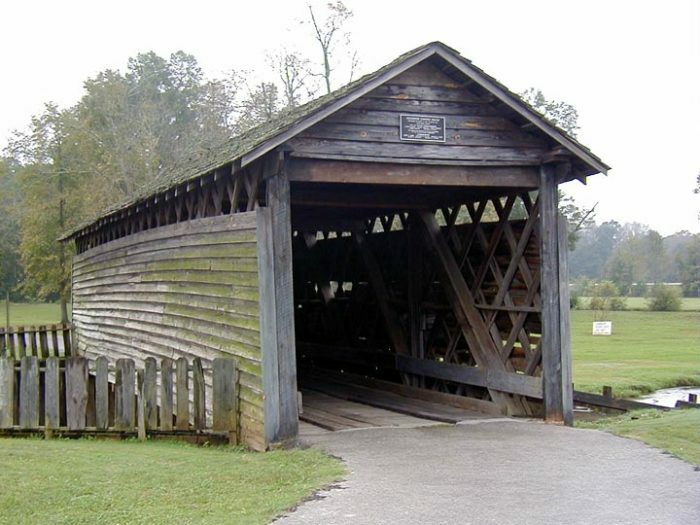 It's Alabama's oldest covered bridge. 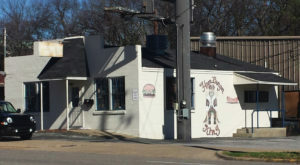 Your next stop will be the Waldo Covered Bridge in Waldo, Alabama. This covered bridge, which is also known as the Riddle Mill Covered Bridge, measures approximately 115 feet and was built in 1858. 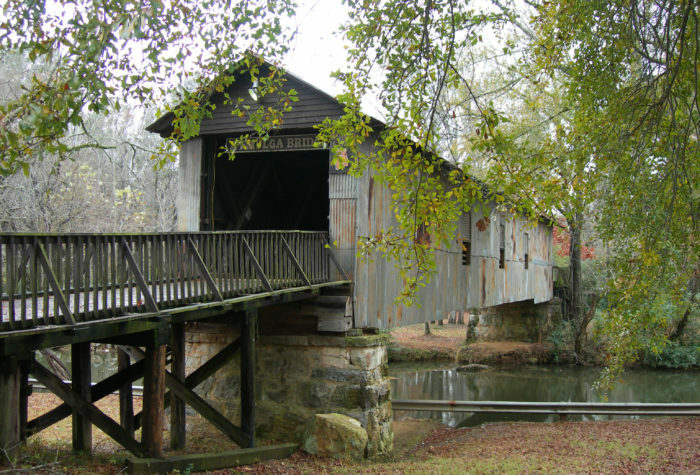 Spanning the Talladega Creek in Talladega County, it's Alabama's second-oldest covered bridge. Before heading back to where your day trip began, your final stop will be the Kymulga Covered Bridge in Childersburg, Alabama. This covered bridge, which was built in 1861 and measures 105 feet, is located at Kymulga Park. 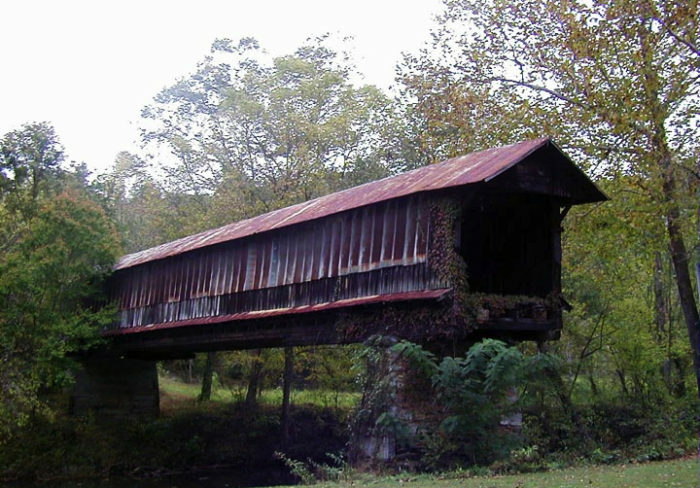 It's also one of Alabama's two 19th-century covered bridges still in its original location. The other one is the Waldo Covered Bridge. 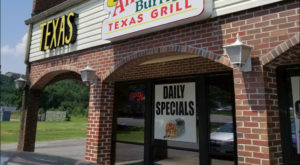 Have you seen any of these covered bridges in person? If so, please share your thoughts with us in the comments. 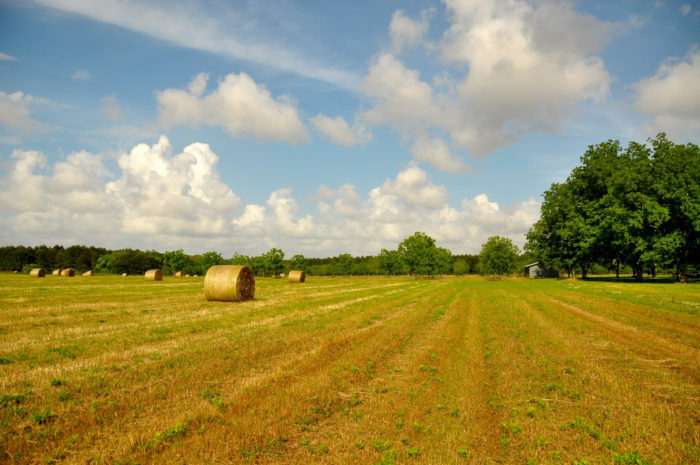 For more information about Alabama’s Swann Covered Bridge, be sure to check out our previous article: The Longest Covered Bridge In Alabama Is Nothing Short Of Spectacular.